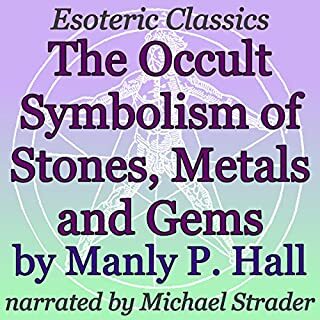 Renowned author Manly P. Hall covers a range of esoteric history, showcasing the significance behind numerous instances of important stones. 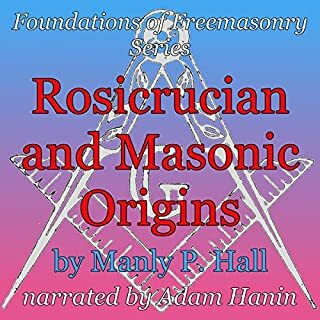 He discusses the ancient Greeks, Saturn, logan stones, the philosopher's stone, Moses and the tablets of law, the Qabbalah, the pillars Jachin and Boaz, the Holy Grail, lodestones, the four ages of Greek mystics, magical rings and talismans, gems and the zodiac, days of the week and planets and the gems that correspond with them as well, and much more. 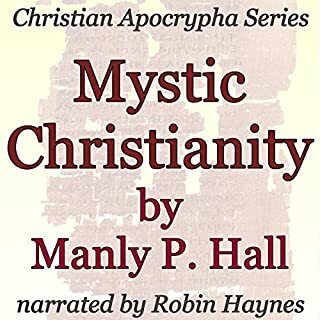 Esoteric scholar Manly P. Hall discusses the life of Christ, early Christianity, related symbology and the ancient mysteries in general, as well as the Christian Apocrypha, the Holy Grail, the Arthurian legend and other related topics. Notable esoteric writer and scholar examines the history and symbology of the zodiac. The word zodiac is derived from the Greek zodiakos, which means a circle of animals, or, as some believe, little animals. It is the name given by the old pagan astronomers to a band of fixed stars about sixteen degrees wide, encircling the earth. It is difficult to estimate correctly the profound effect produced upon the religions, philosophies, and sciences of antiquity by the study of the planets, luminaries, and constellations. The oldest, the most profound, the most universal of all symbols is the human body. 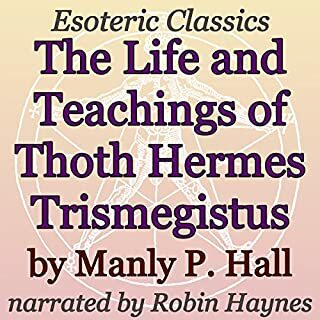 The Greeks, Persians, Egyptians, and Hindus considered a philosophical analysis of man's triune nature to be an indispensable part of ethical and religious training. 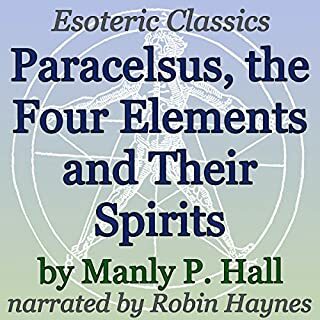 The mysteries of every nation taught that the laws, elements, and powers of the universe were epitomized in the human constitution, that everything which existed outside of man had its analogue within man. I didn't expect to learn what I did. Ties in well with the other books. The book is precise, without needless detail. The narrator is good, being clear, with a favorable voice. 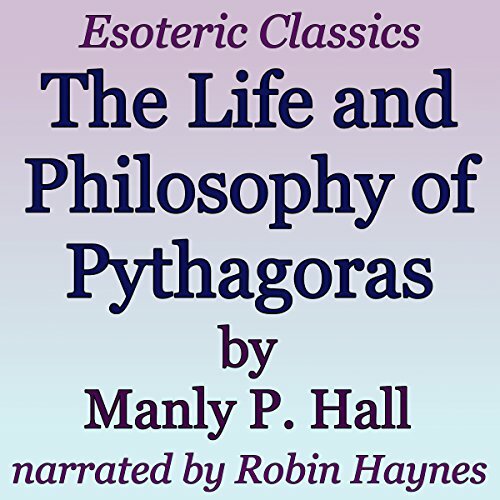 Includes enough information to spark my interest into further study of Pythagoras and his philosophies. 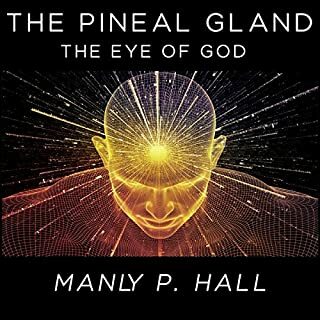 Having never read anything about him before, this was a very good introduction, providing basic information about his birth, life, ideas and advice. I recommend for the novice.